You won't need to pack your snow shovel or snow blower when you move to Southwest LA!! When working with Relocation buyers moving to Lake Charles LA from Northern climates, many are amazed at the lush landscaping and tropical palms that we enjoy in the Lake Charles landscape. This was the case with Relocation Buyers from Kentucky I just assisted in a Relocation Home Sale to Lake Charles. It was easy for the home buyers to fall in love with this beautiful two story home. Moving from the cold climate of Kentucky winters they were excited to purchase a Lake Charles home with palm trees and a swimming pool! The new homeowners with their three little boys are really going to enjoy this sparkling pool that awaits them! What better closing gift to share with these new Lake Charles residents than gift bags full of pool toys! 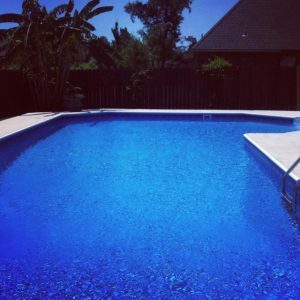 When purchasing a Lake Charles home with a pool, buyers will usually want to have a pool inspection done at the same time they have their home inspection. Sometimes new climates and atmospheres take time to get adjusted to and a buyer moving here from the North needs an overview of how to care for and maintain a swimming pool! 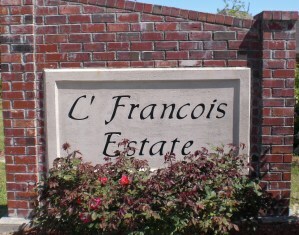 This lovely home just sold at 2717 Rue Calais is located off of Ihles Road in Lake Charles in L'Francois Estate. 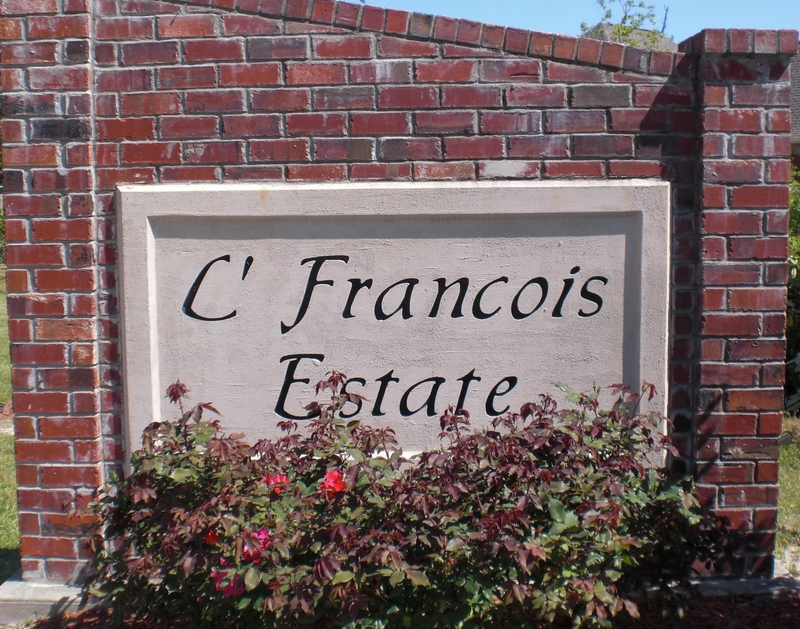 The homes of L'Francois are 2-5 years old and are constructed in the popular French Country design of new homes in Southwest Louisiana. 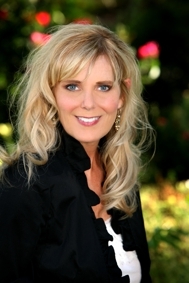 Lake Charles Relocation Real Estate is my specialty! I understand the anxiety that can mount when moving your family to a new state and so many unknowns. I am ready to help coordinate inspections and utilities for out of state buyers while keeping on point with contract timelines. 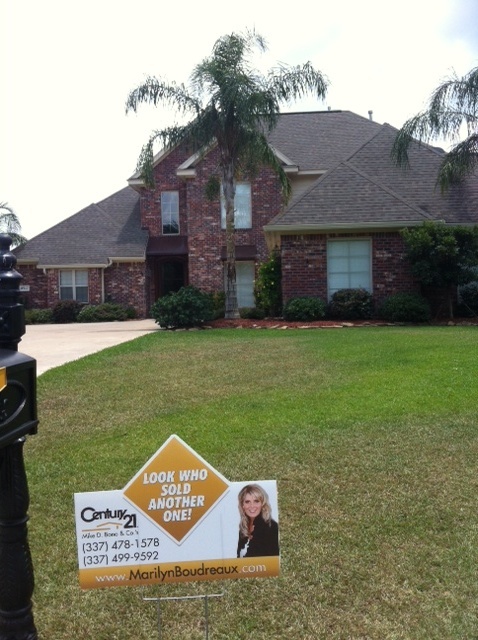 When Relocating to Lake Charles LA, contact Marilyn Boudreaux, Century 21 Mike D Bono & Co.'s! Matching People With Properties is What I Do!